The seven-week trial of a commercial driver charged with six counts of misdemeanor vehicular manslaughter has ended in a hung jury and a mistrial declared in the case of 71-year-old Richard Lopez. 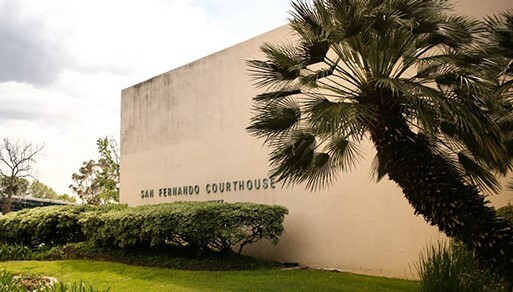 On that date, Sherilyn Garnett, presiding over Courtroom A at San Fernando Superior Court, is expected to either dismiss the case or order a new trial. Jurors began deliberating Monday, and by the end of day three, notified the judge that they could not reach a verdict. Lopez is charged with six misdemeanor counts of vehicular manslaughter for allegedly having struck a minivan with his Freightliner truck at 3:37 a.m. on June 28, 2016, in the southbound lanes of Interstate 5, just south of Gorman School Road. The two women who died inside the burning 2016 Toyota Sienna minivan were Connie Wu Li and Flora Kuang, both 33. The children killed in the same vehicle were Jayden Li, 5; Lucas Li, 3; Sky Ng, 4; and Venus Ng, 2.